JDR Enterprises, Inc. is a leading manufacturer and supplier of greenroof drain components. As the market for green roofing develops, the proper design and understanding of green roof components is imperative. JDR Enterprises, Inc. encourages greenroof technologies and will continue to do its part by providing key components for greenroofs. JDR Enterprises, Inc. believes greenroofs are about ‘altitude’ and ‘attitude’, and are a viable solution to the environmental problems we face today. ‘Altitude’, Greenroofs can be found today in nearly all large cities in the world. Greenroofs involve growing plants on rooftops, thus replacing the vegetated footprint that was covered when the building was constructed. Greenroofs are limitless in their applications and design possibilities and include all existing and future roofs in the country. A market that is too large to ignore. ‘Attitude’, the wish for a better quality of life, causes a change in thinking. Greenroofs provide many ecological, economic, and aesthetic solutions (soil, water, climate, flora, and fauna) which help protect the urban environment. Greenroofs can improve the quality of our living and working conditions. The greenroof idea has become a very important component of the U.S. Green Building Council’s Leadership in Energy and Environmental Design (LEED) national rating system. Increasingly, architects and engineers are incorporating greenroofs into sustainable building designs. JDR Enterprises, Inc. strives to tailor greenroof technology to an enlightened American climate. Each roof is unique. The success of a greenroof depends on the thorough understanding of all components and also the specific needs and conditions of each particular site. All greenroofs contain basic components, and generally have a layering system that begins with the roof deck, followed by a waterproofing membrane, a drain layer, the growing medium and, finally, the plants. Integration of all layers and selection of appropriate components are critical to the greenroof’s sustainability and performance. Before the construction begins, it is imperative a licensed structural engineer or architect conduct a structural analysis. Most importantly, they will determine the amount of weight the roof can support. Correct and meticulous application of the waterproofing membrane is essential to the viability of the greenroof. The ultimate priority is to keep the building watertight. The waterproofing system may consist of a liquid-applied membrane, a specially designed single-ply sheet membrane, or a built-up roof system consisting of multiple layers. To prevent root damage to the waterproofing membrane, some manufacturers incorporate a root-repellant agent in a roof membrane's formulation and others offer a physical root barrier. The drainage layer is installed over the waterproofing membrane to remove excess water and prevent saturation of the growing medium. In some cases, the drainage layer can be designed to retain water and serve as a reservoir for irrigating plants between rainfalls. The drainage layer is applied over the entire roof area. 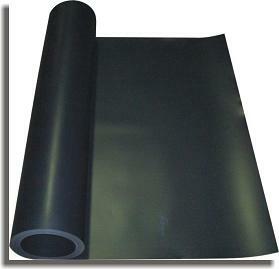 It forms an extremely stable and pressure resistant sub-base, and sometimes serves as an additional thermal air layer. 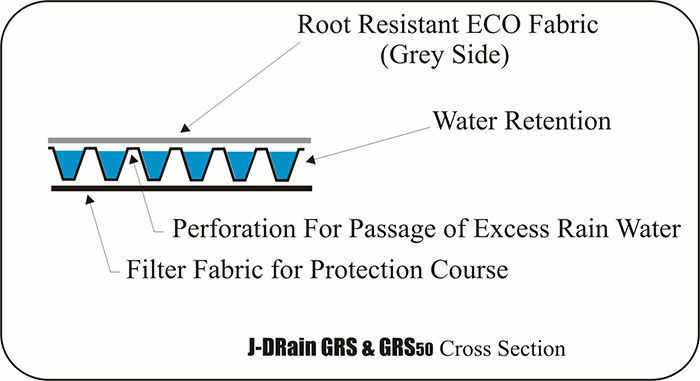 A function of the drain layer is the application of a root resistant filter fabric. It is placed directly atop the drain layer for maximum, long-term success of the drainage layer. 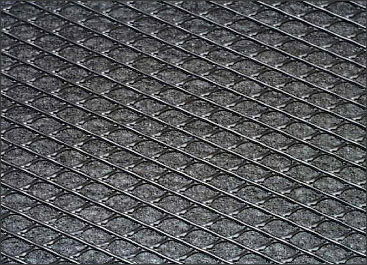 The root resistant filter fabric prevents roots from affecting the efficiency of the drainage/aeration layer. It also acts as a filter fabric, preventing fine particles from being washed out of the substrate soil, ensuring efficiency of the drain layer. The growing medium supports plant growth. Good soil composition is vital to the success of plant growth. Soil cannot contain silt that would clog the filter fabric; it must provide a permanent means of supplying internal aeration to prevent compaction of the mix, drain adequately, be able to supply or absorb water and nutrients for the plants to use over time, and it must retain much of its original volume. Unless cost is a great factor, single-source engineered soil pre-mixes are highly recommended. 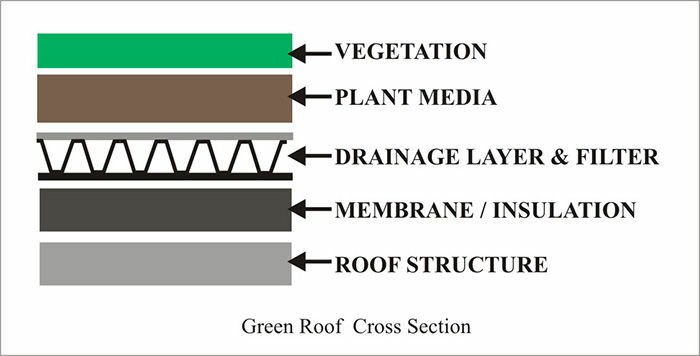 Vegetation (green) is the most visible layer of the greenroof. Plants add aesthetics and ultimately determine the success or failure of the greenroof. Plants should be selected that have a low growth height, yet grows, and spreads rapidly. Ideally, plants should have a high drought tolerance, without special needs for irrigation, nutrition, or high maintenance such as pruning. Also, avoid plants with taproots, but instead choose fibrous root systems that will not damage the roof membranes. Finally, avoid plants that generate airborne seeds, as these could invade other landscape plantings. An experienced horticulturist should be involved in plant selection. JDR Enterprises, Inc. goal is to manufacture, supply, and promote the most efficient, high quality green roofing drain components and technology to our community. When choosing the right drain component, a number of our products can easily be incorporated into your greenroof. J•DRAIN GRS & 400 RB is our most popular drain products under planted areas on greenroofs. They are pre-assembled drain cores with root resistant filter fabric attached to top layer. The root resistant filter fabric prevents fine particles from being washed out and prevents roots from becoming saturated and affecting the efficiency of the drain layer. We manufacture and supply many drain options for hardscaped areas of your rooftop garden/plaza deck. 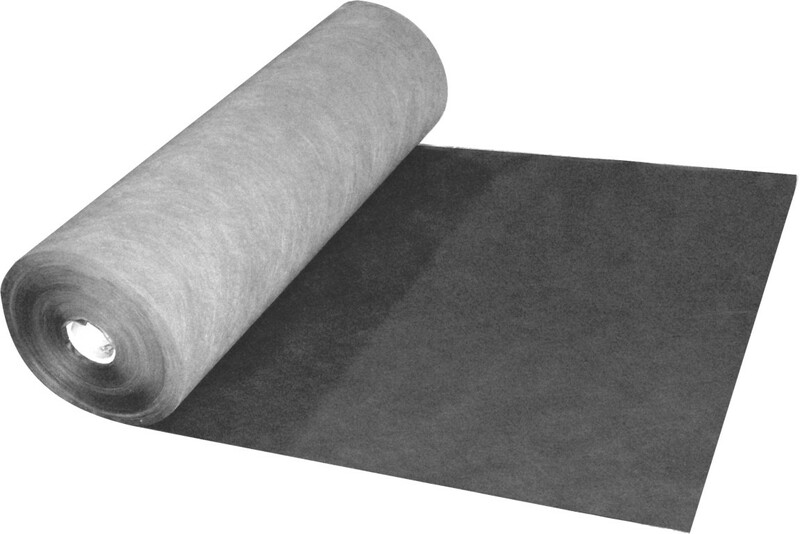 J•DRAIN 302 is our most popular drain product and is a pre-assembled geonet with attached filter fabric. For greenroof assistance, contact us at info@j-drain.com or call us at 770.442.1461 or Toll Free: 1.800.843.7569. JDR Enterprises, Inc. is proud to support Greenroofs.com and assist with Episode 1 of their new WebTV series entitled "Sky Gardens ~ Greenroofs of the World". 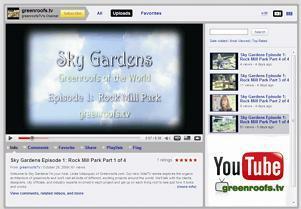 Watch Episode 1: Rock Mill Park in four 10-minute installments on the greenroofs.tv page or on the greenroofs.tv channel on YouTube found at http://www.youtube.com/greenroofstv. All found videos are lined up in order for easy viewing.